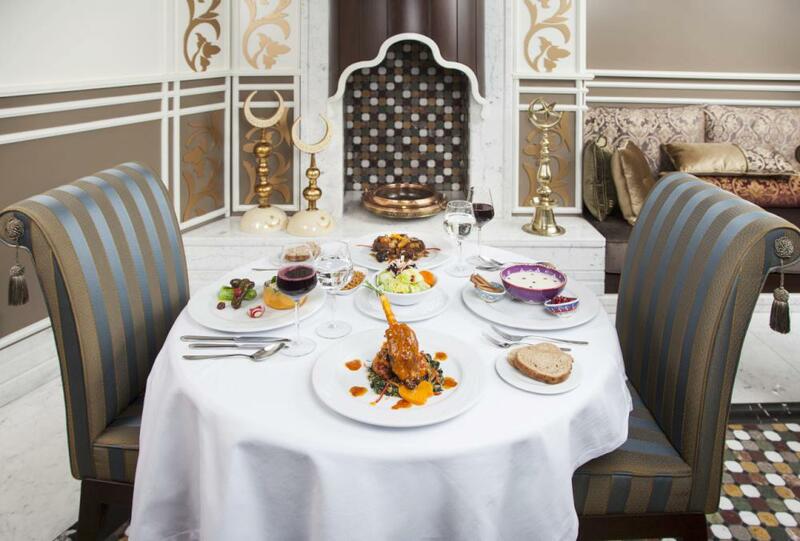 The Matbah’s private dining room “Sultan’s Lounge” is located on the ground floor facing the summer garden. 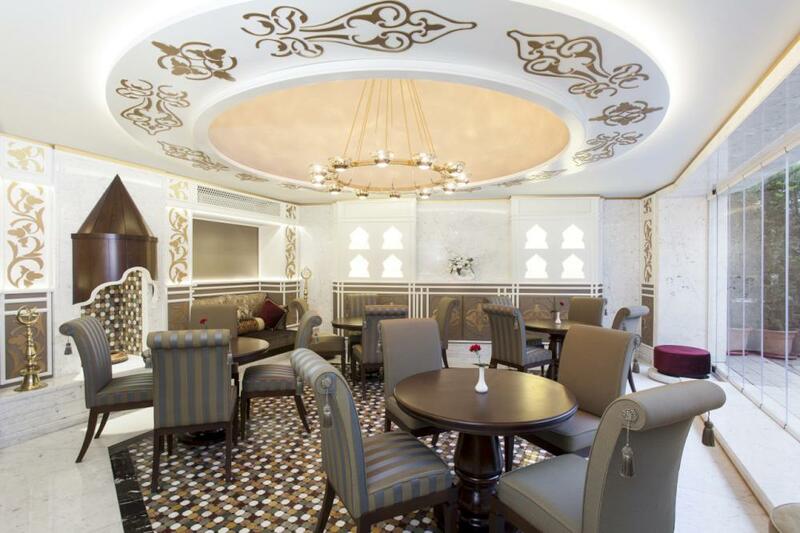 The dining room allows seating up to 26 guests respectively and is available for lunch and dinner. The lounge is discreetly shielded from the outside world, yet flooded with light from large windows during the day and is perfect for celebratory meals, as well as business & family gatherings and cozy dining. 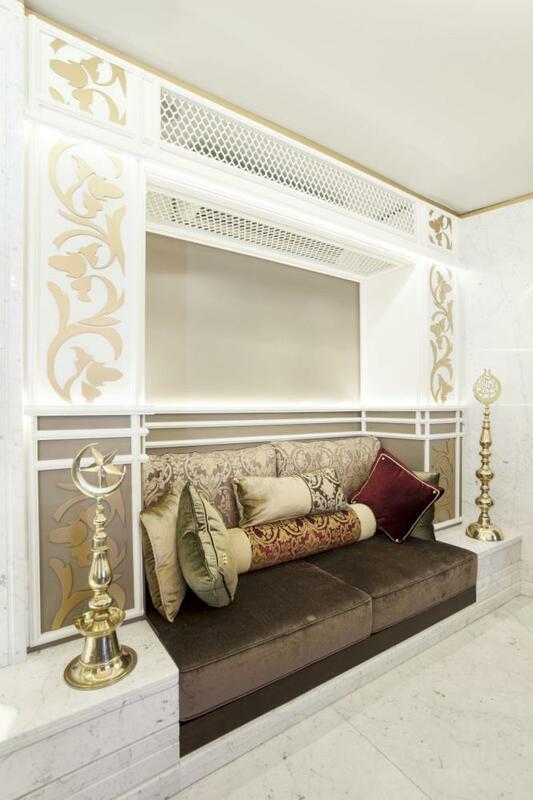 Decorated with light and calming colors, the “Sultan’s Lounge” brings about the elegance of the traditional Ottoman style, while maintaining an atmosphere of comfort and relaxation.